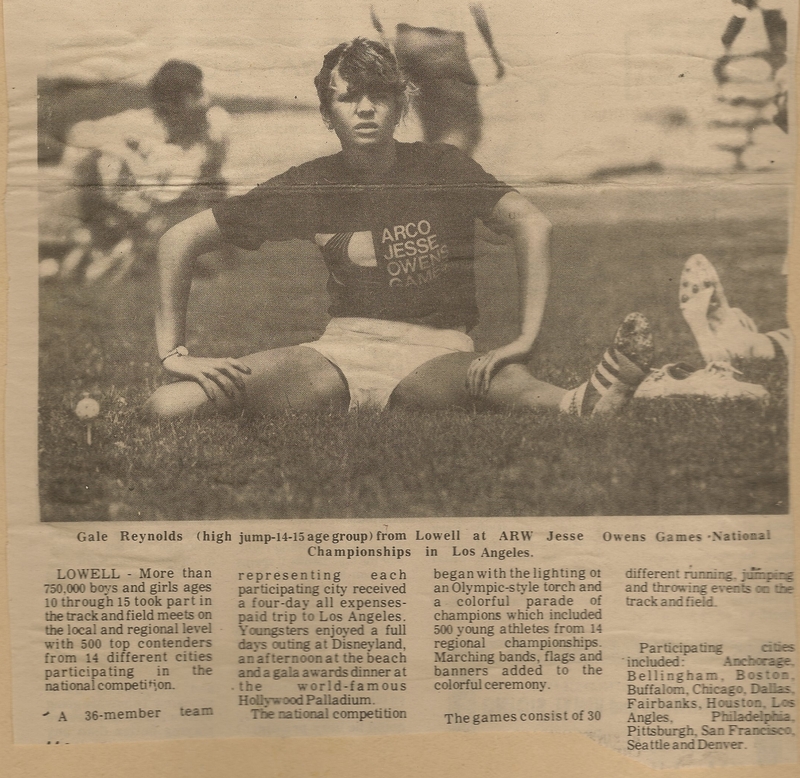 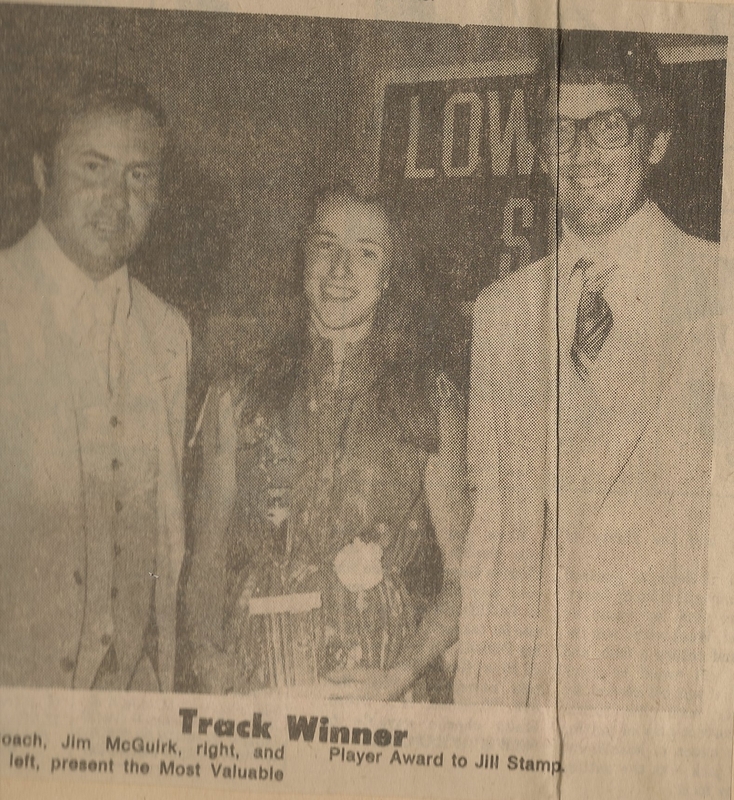 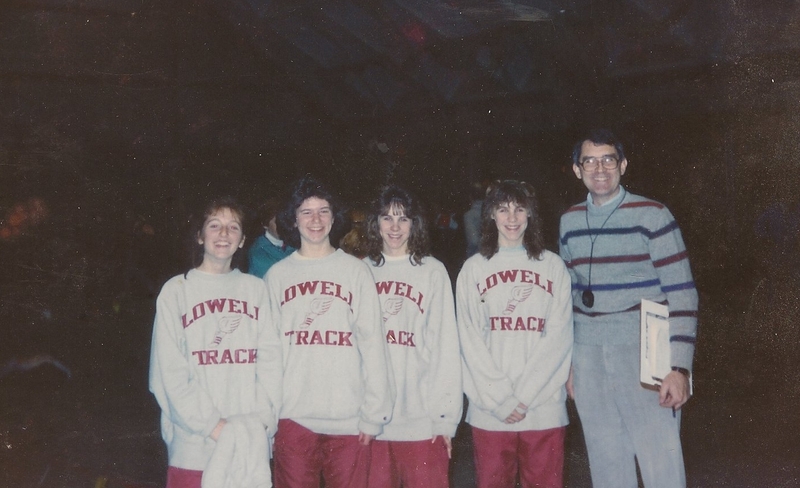 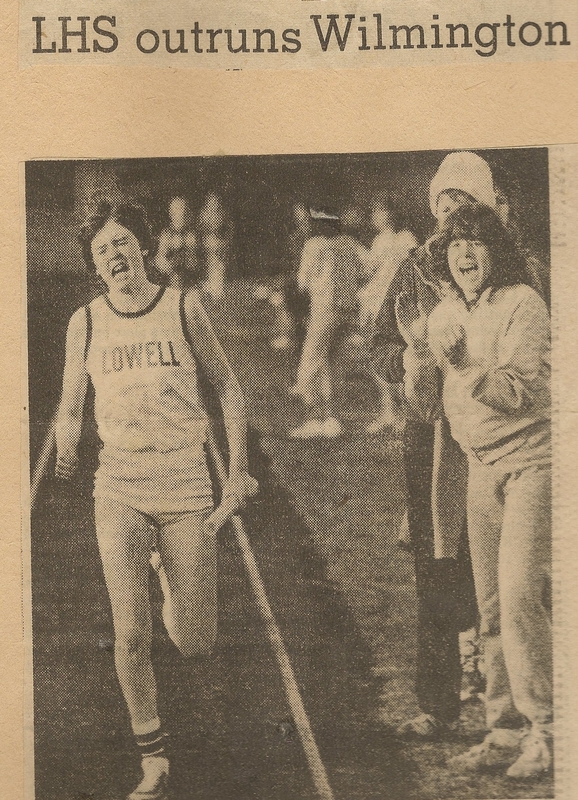 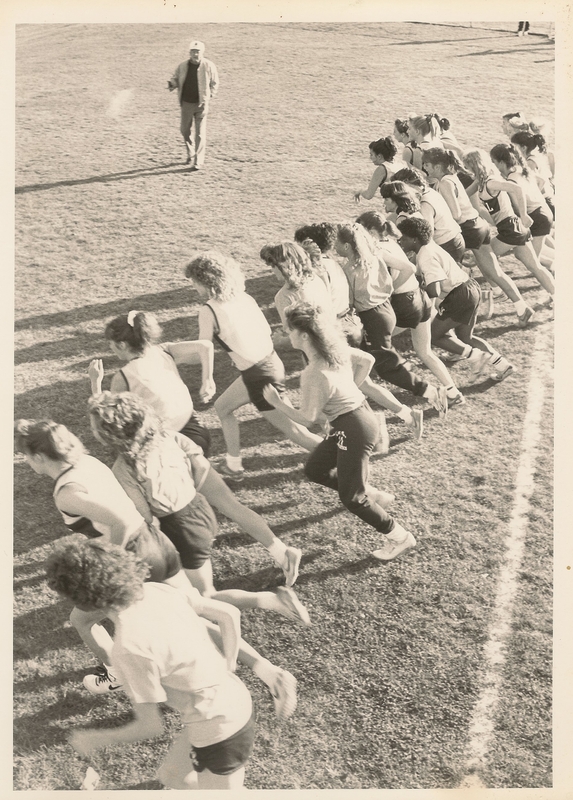 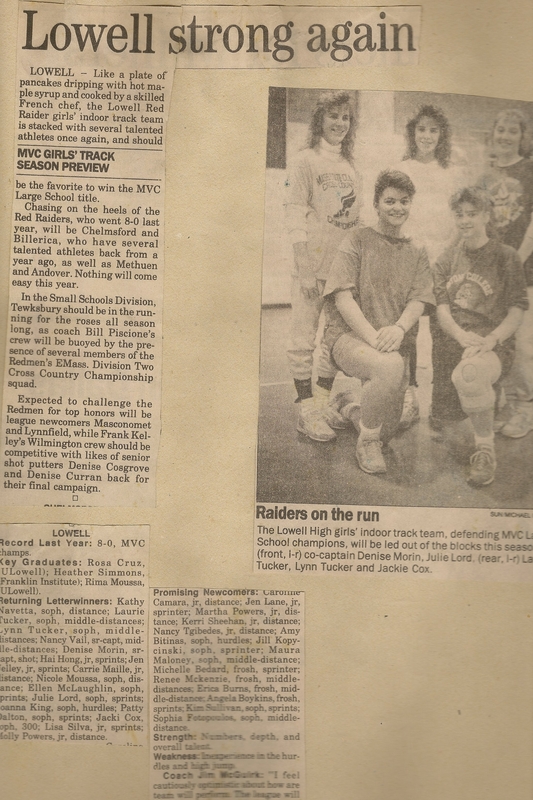 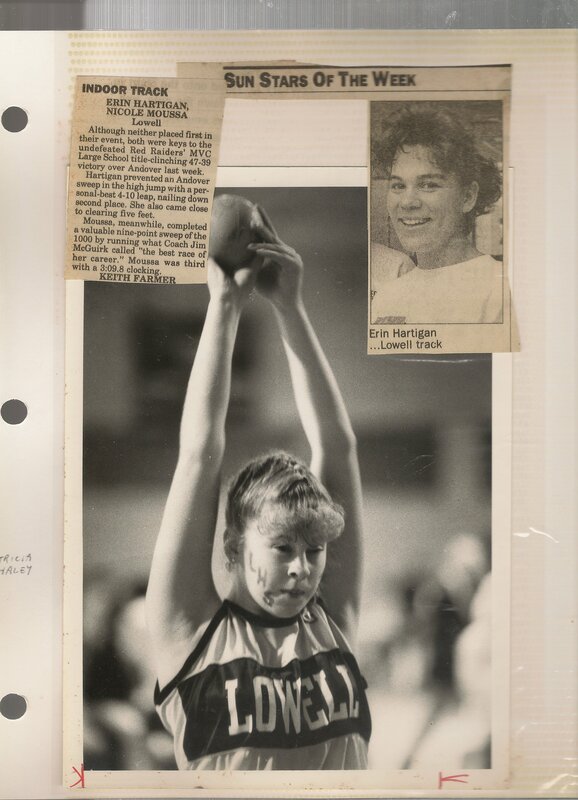 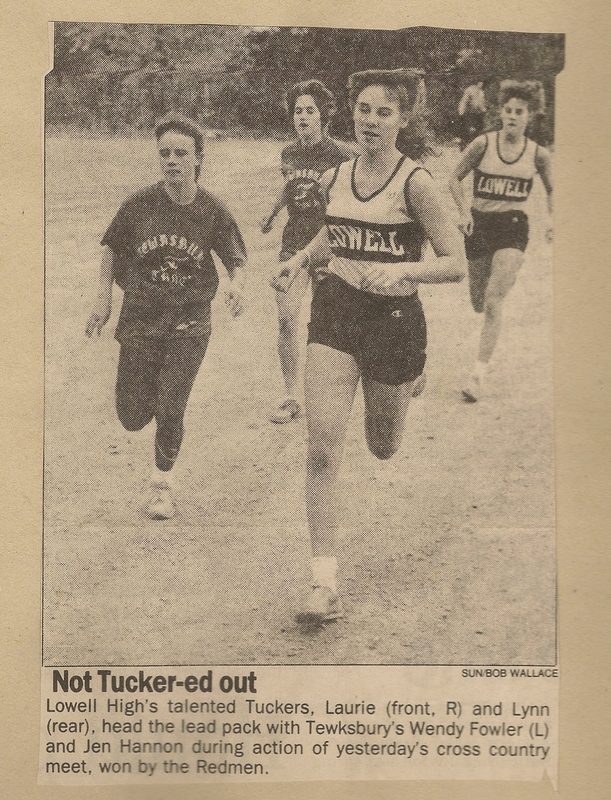 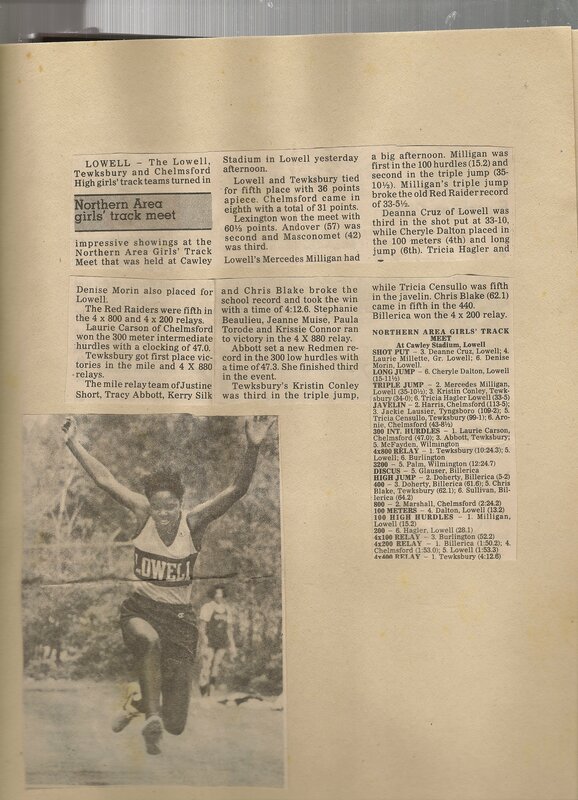 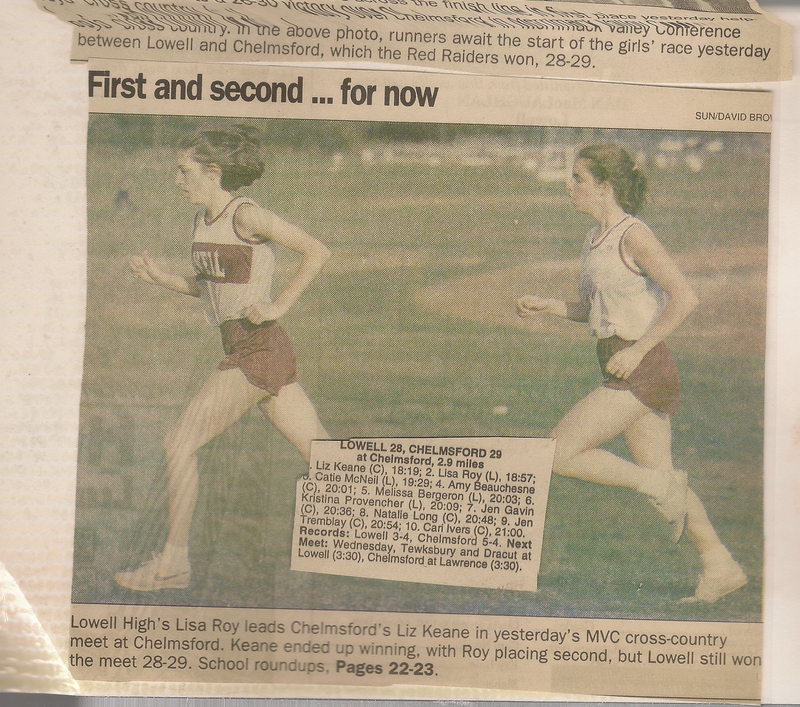 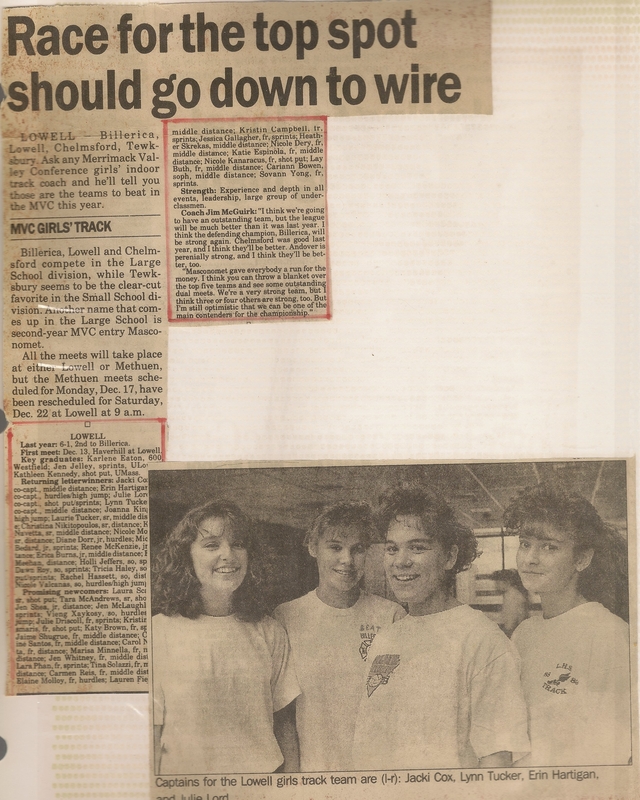 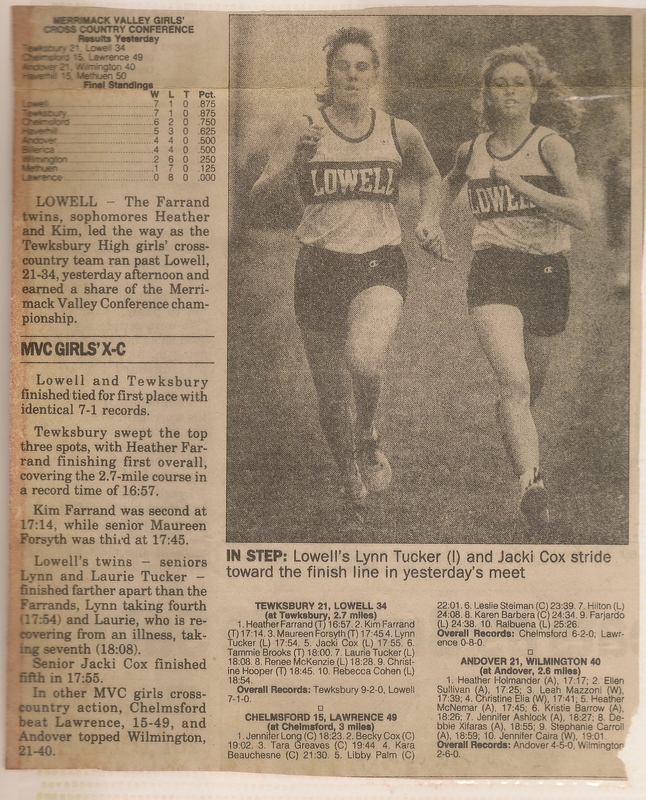 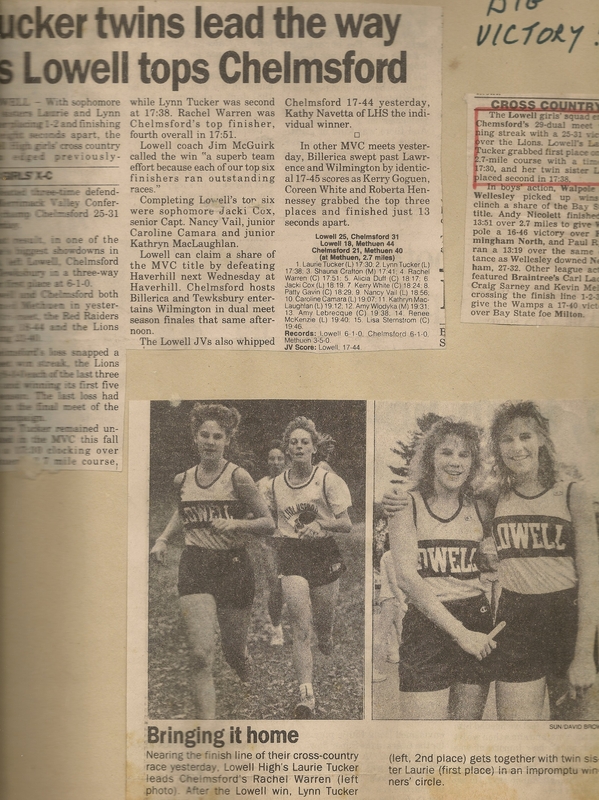 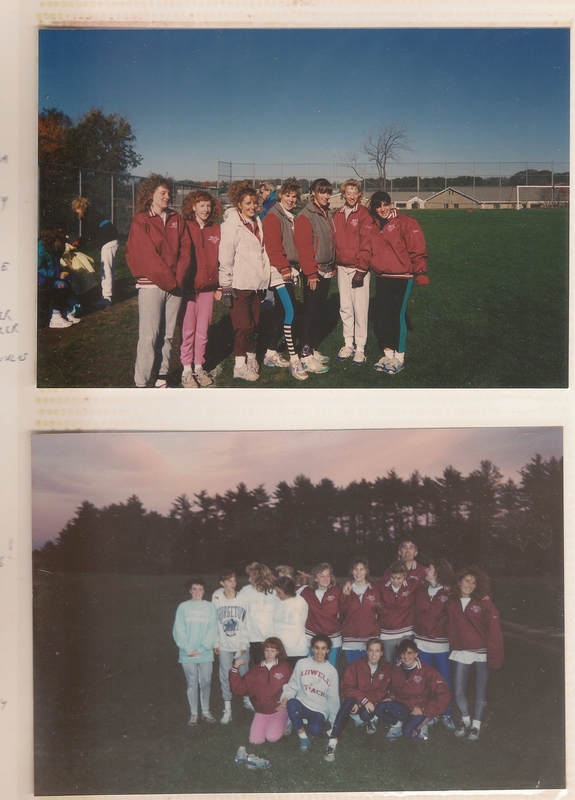 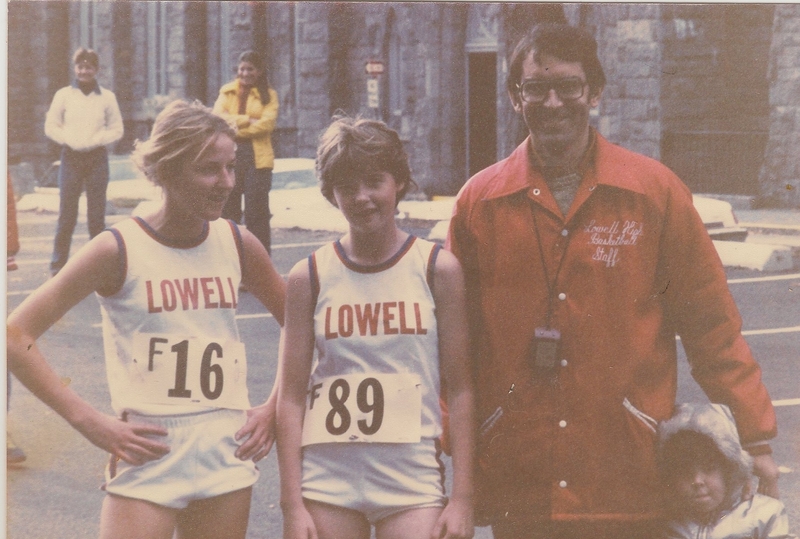 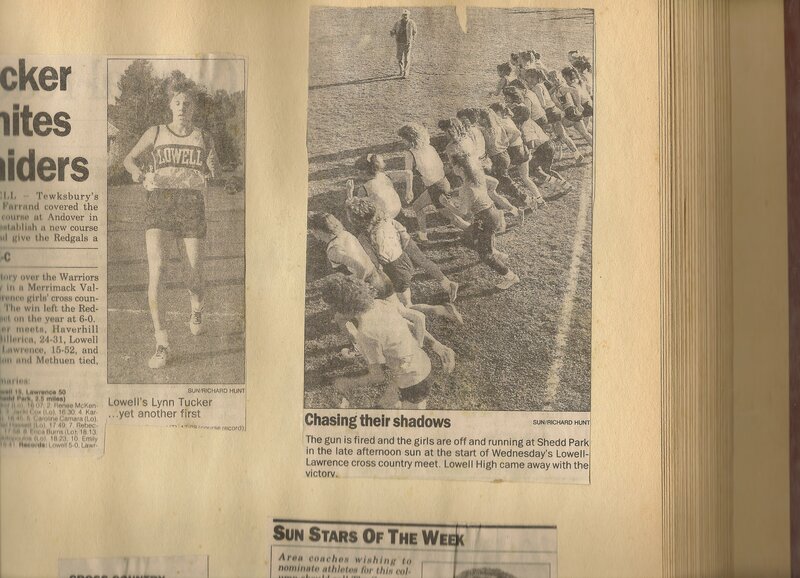 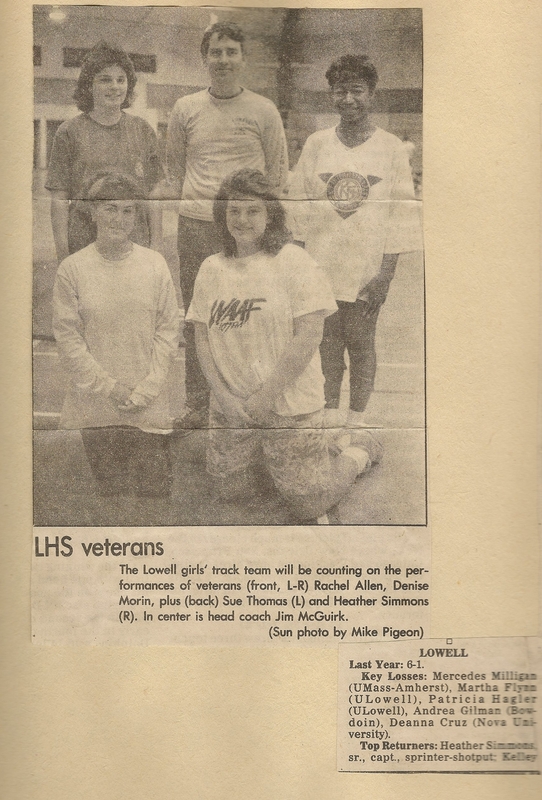 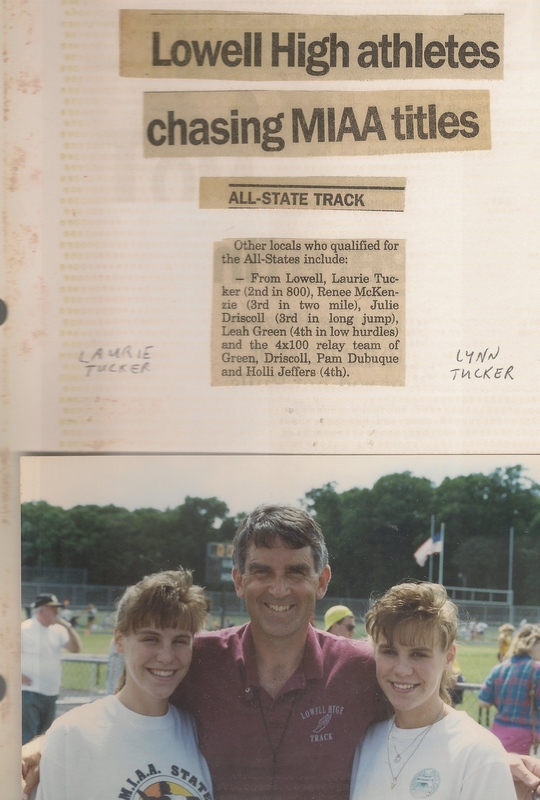 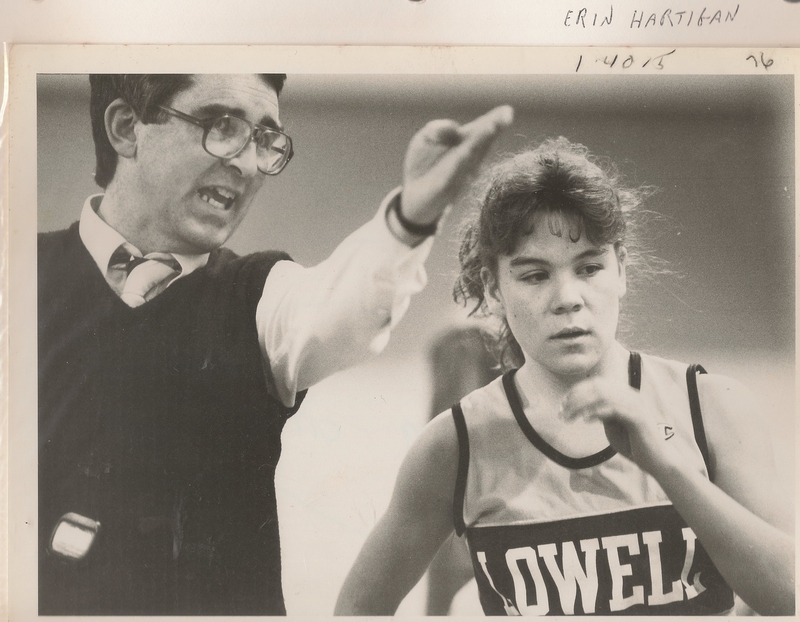 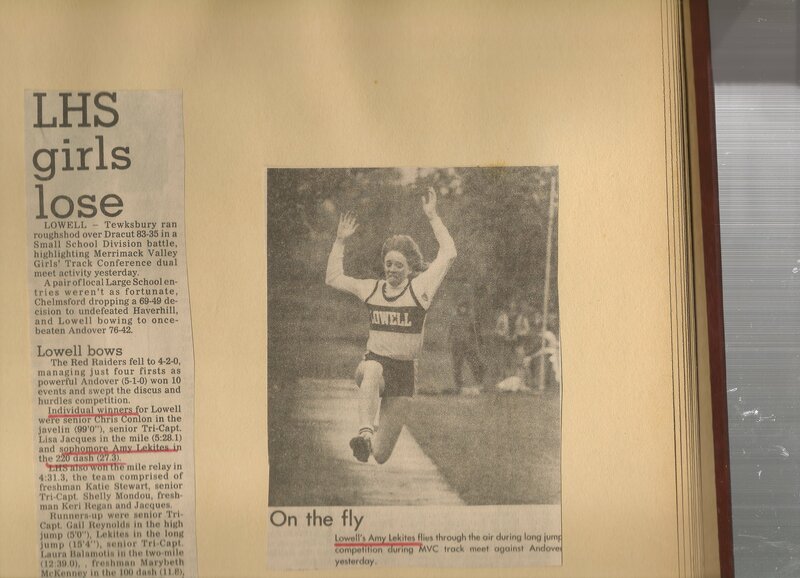 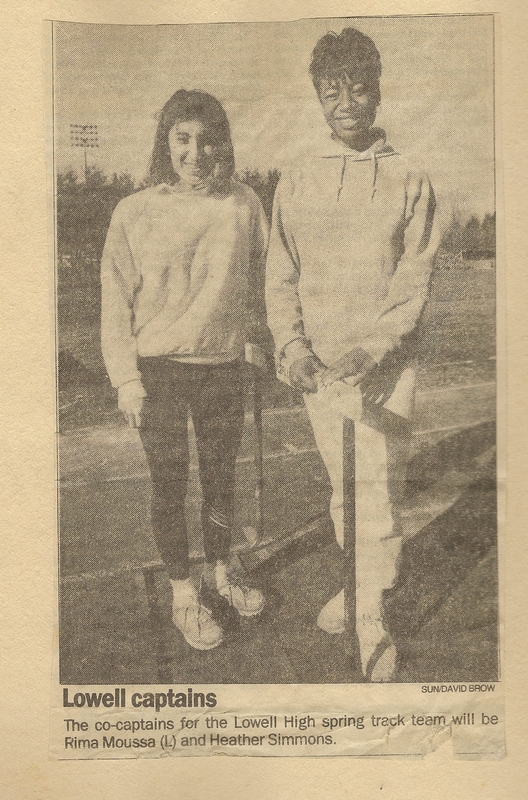 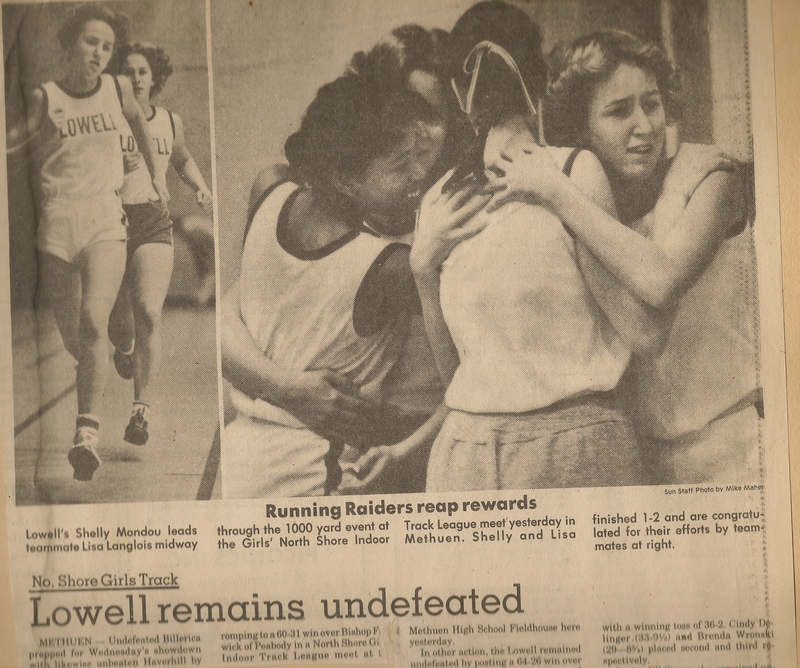 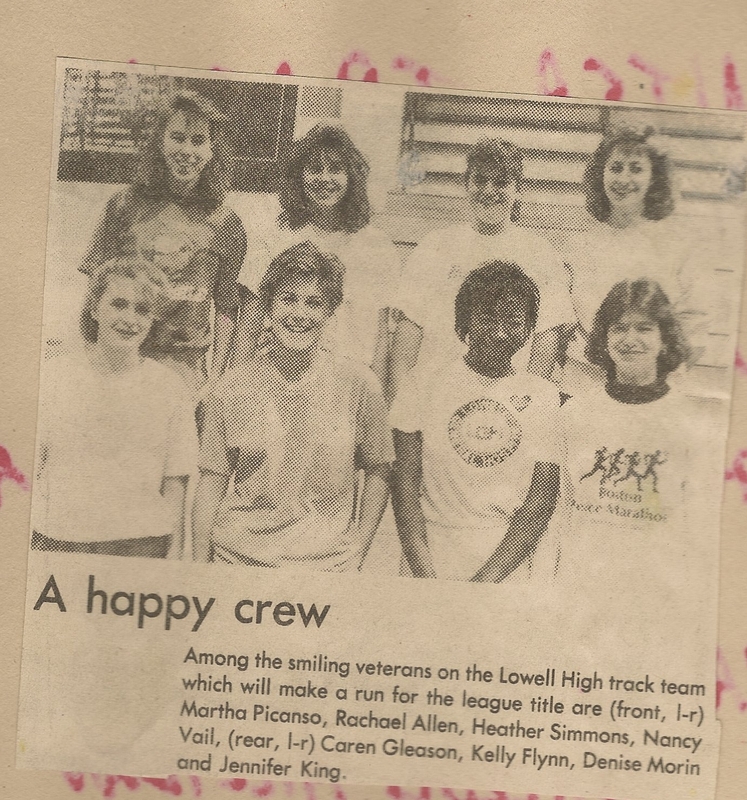 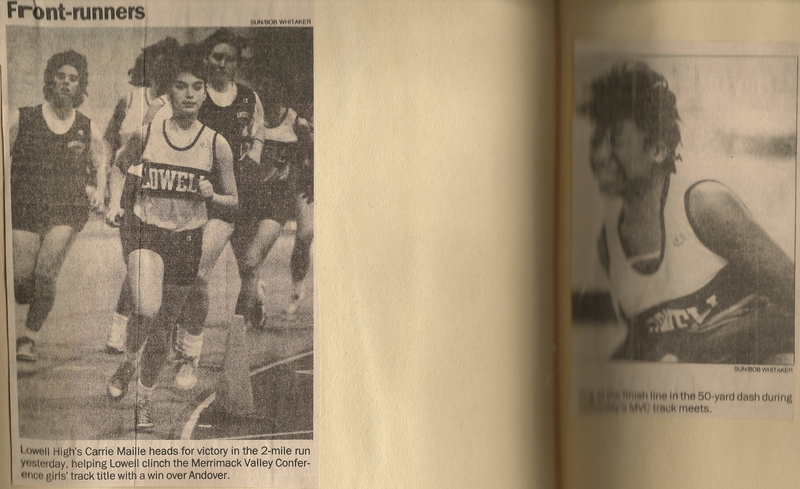 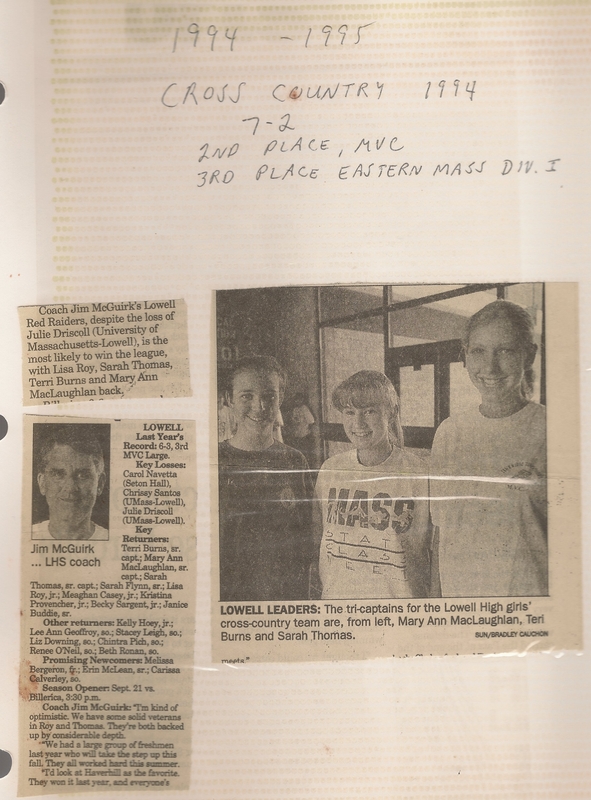 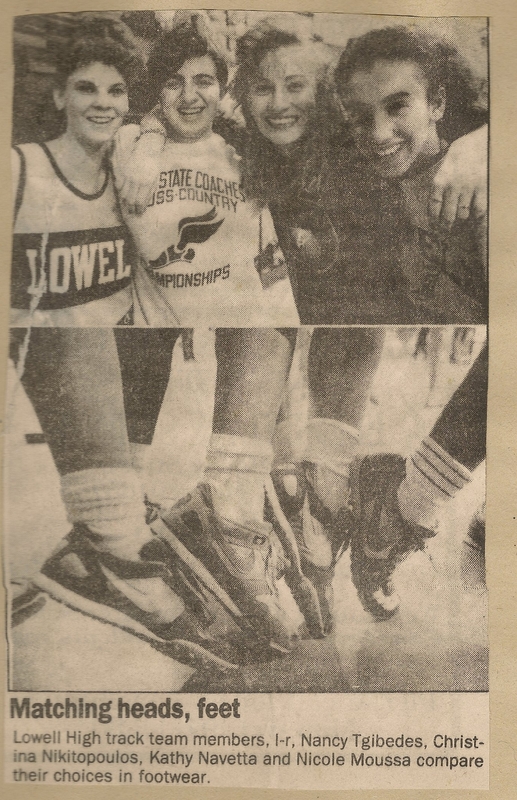 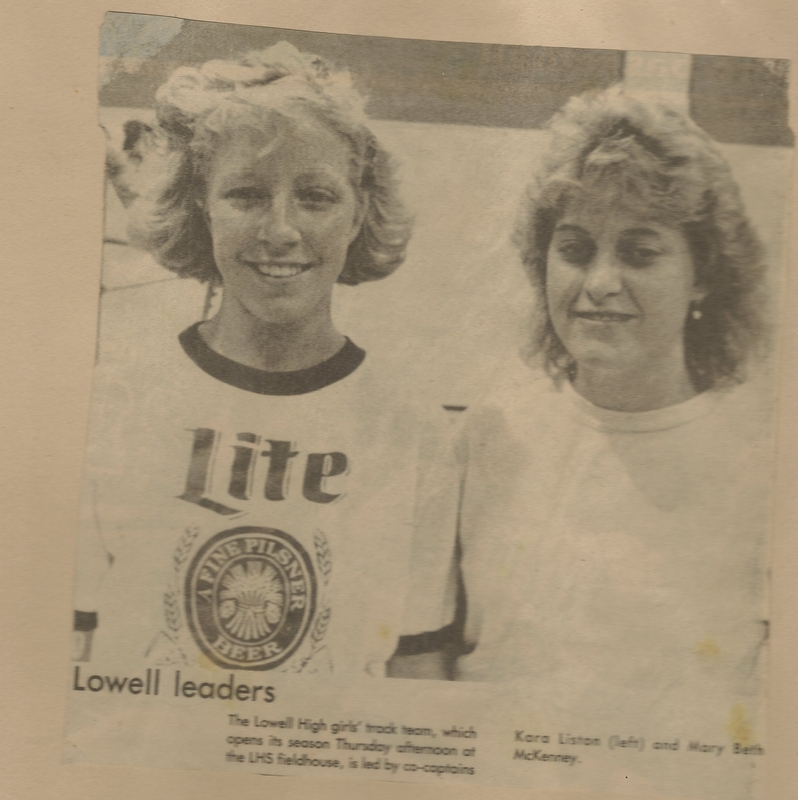 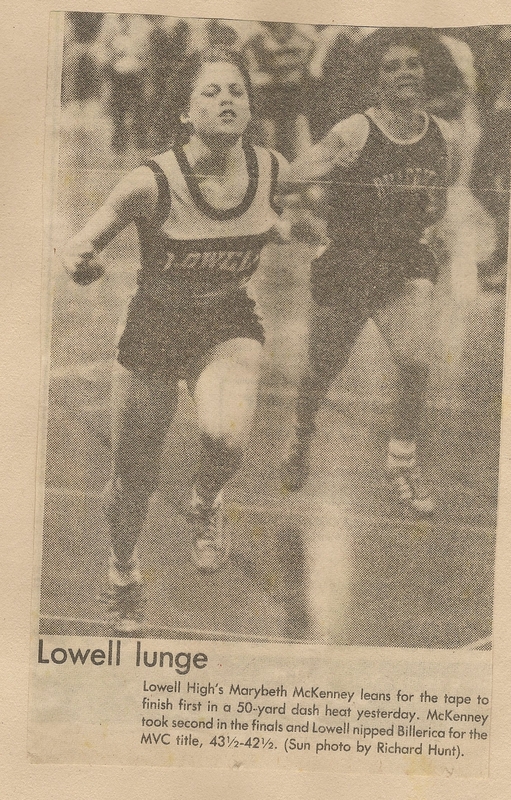 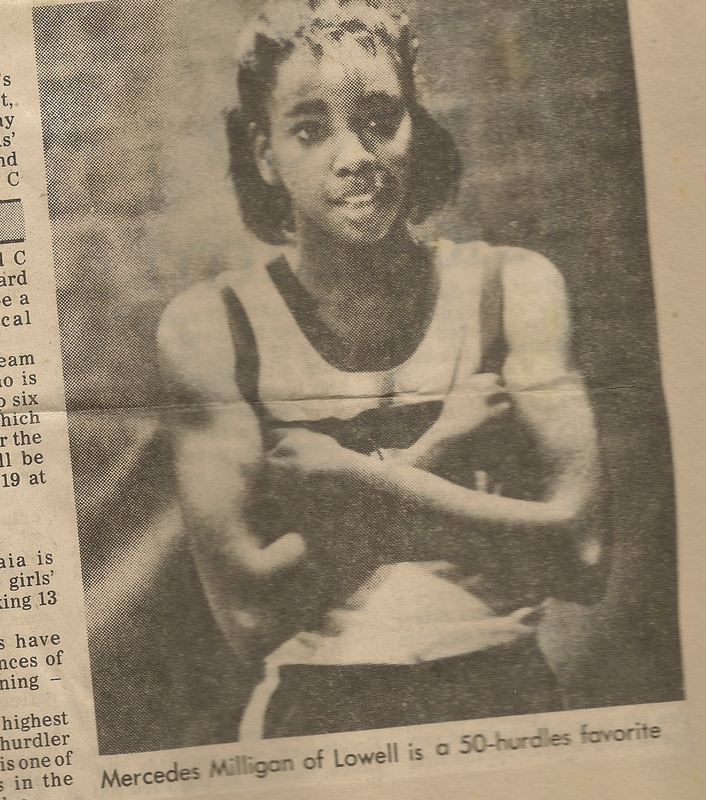 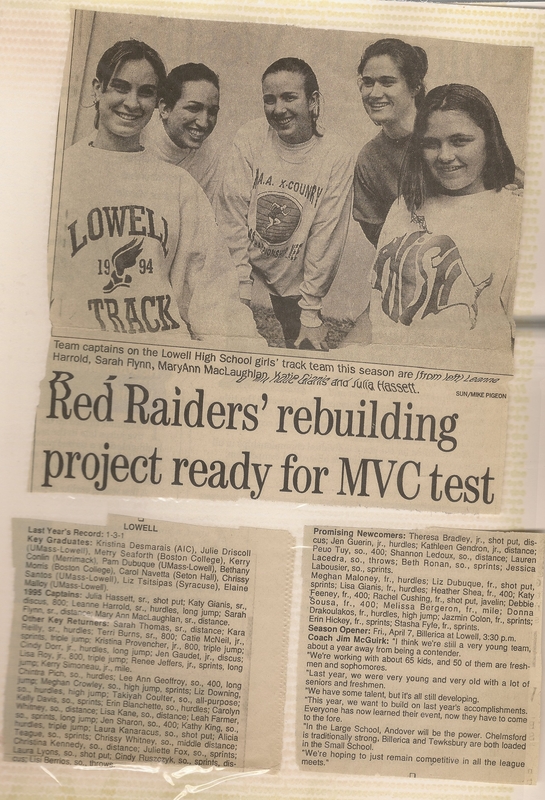 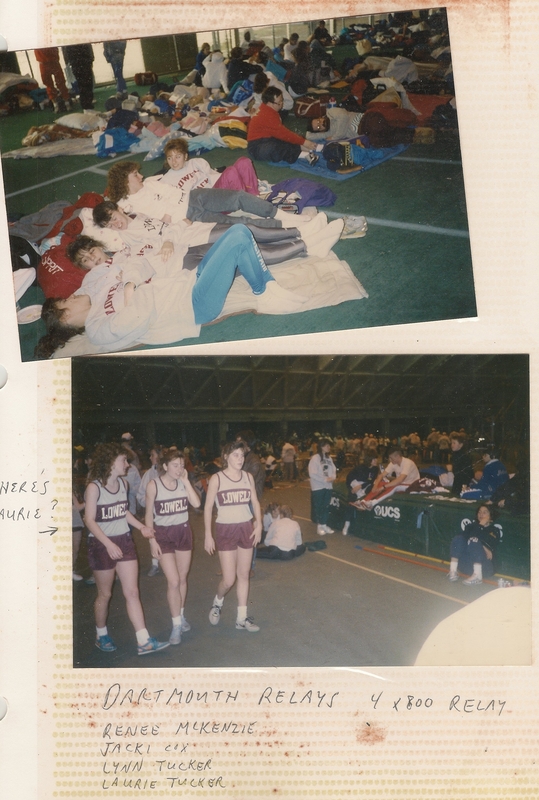 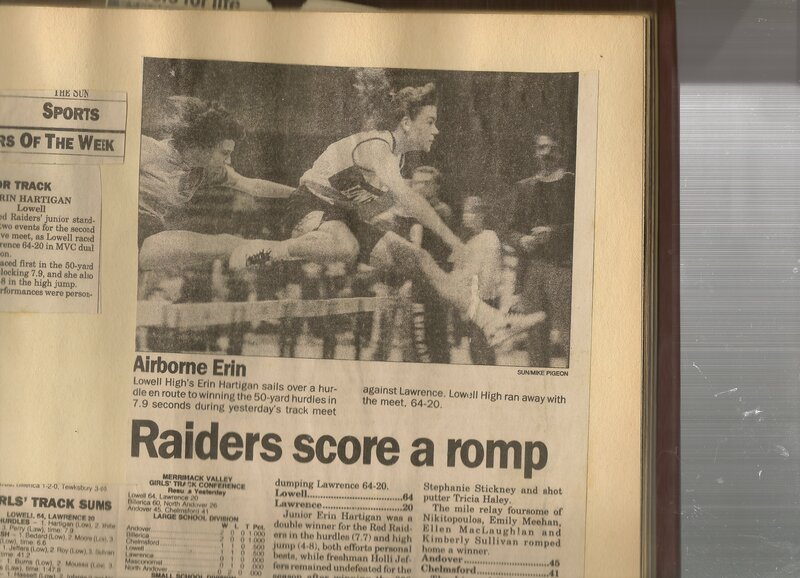 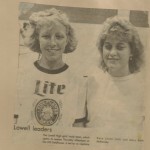 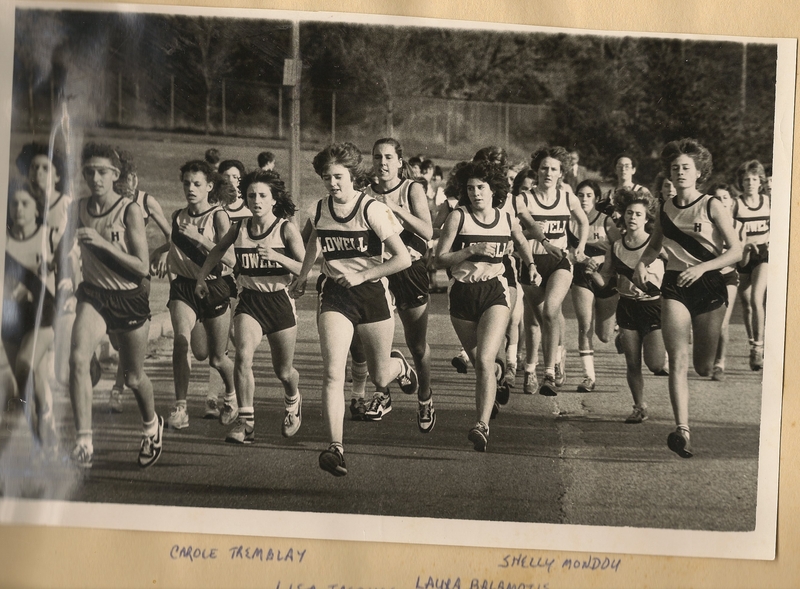 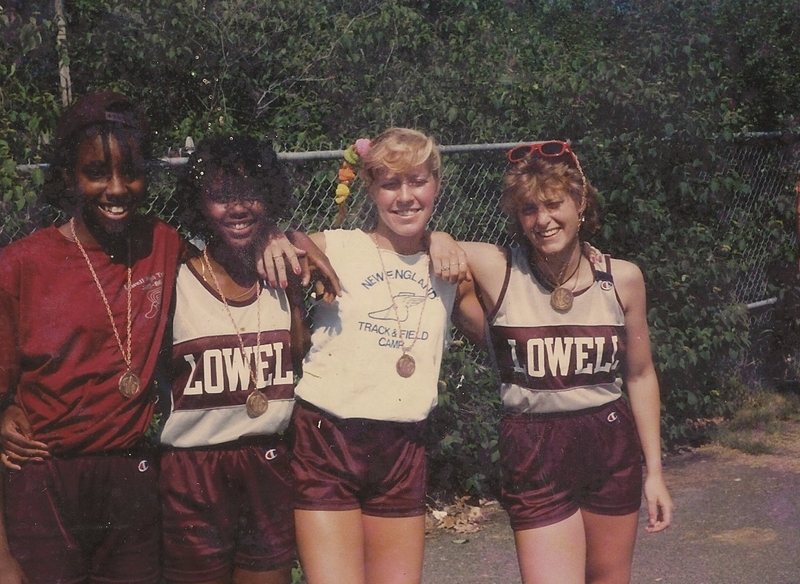 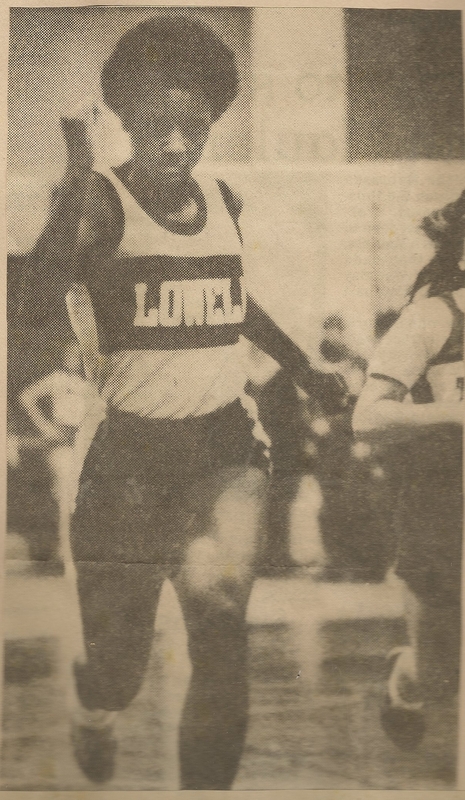 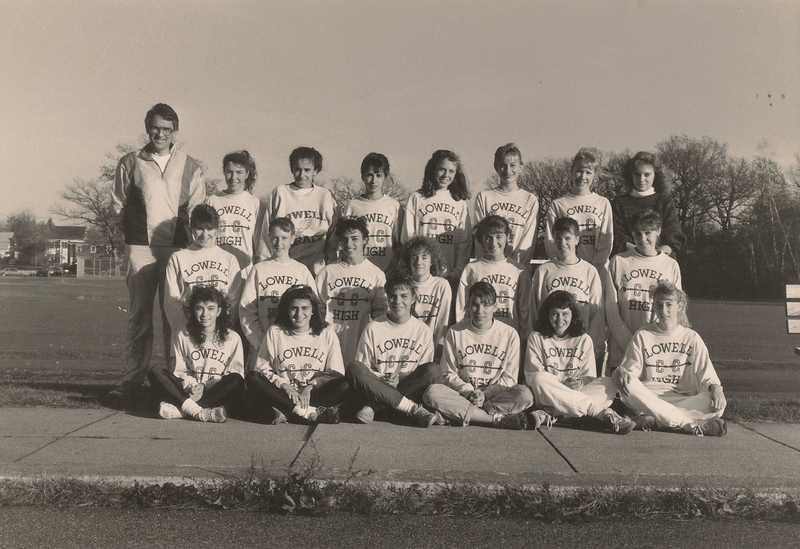 Shelly Mondou Donovan, former captain and member of the class of 1983, has teamed up with her daughter Erin Donovan, current LHS cross country co-captain to spark an official Lowell High School Girls Track & Field Alumnae group. 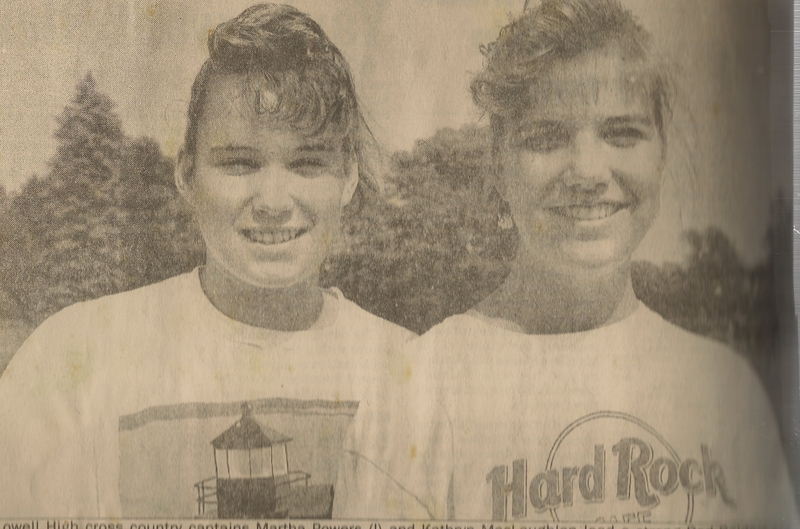 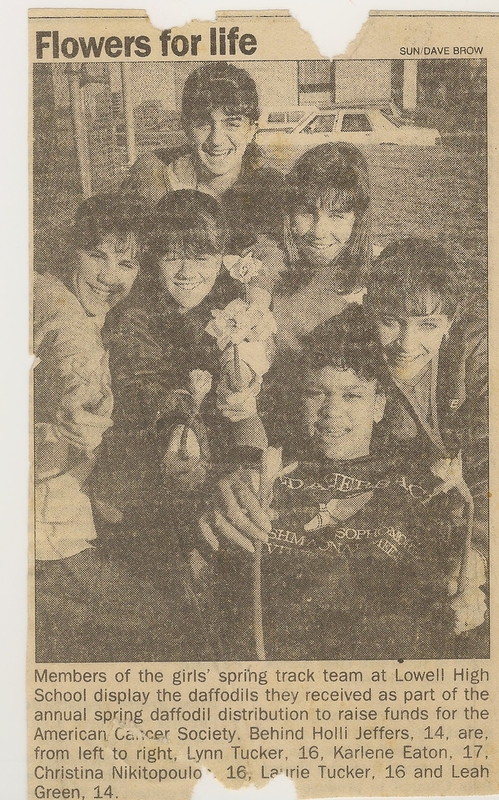 The group plans to unite alumnae for fun and to help support the current programs at the high school. 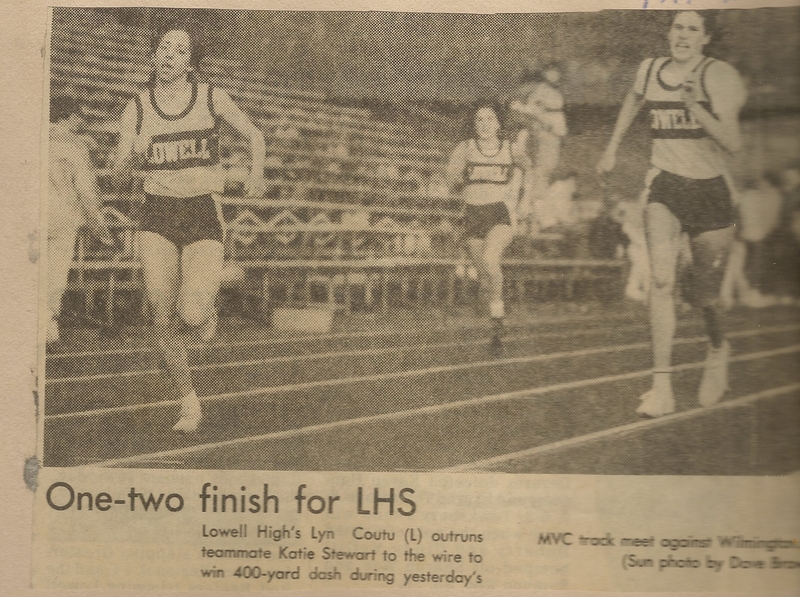 Check out the Facebook page at: http://www.facebook.com/groups/LHSGirlsTrack/ and check back on this page to see the albums spring to life!